Ask the Underwriter: Can I Get a Mortgage If I Owe Federal Tax Debt to the IRS? I'm making it easier for everyone to understand how the mortgage process works! 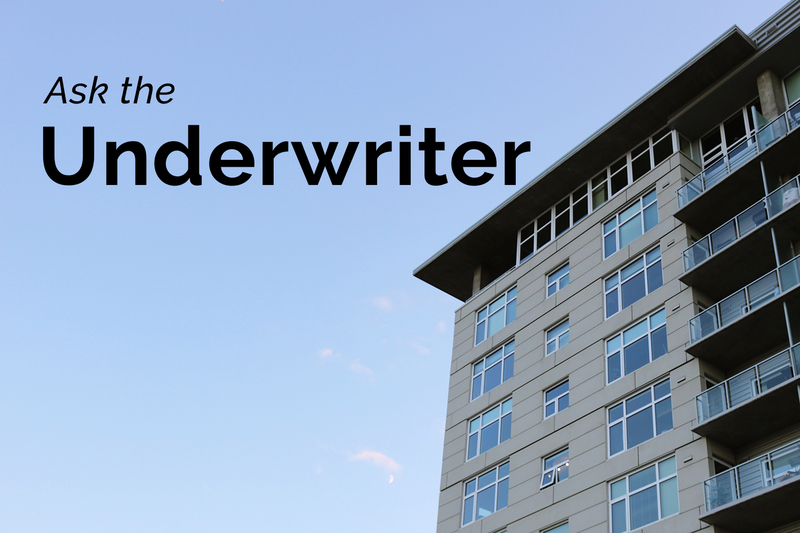 As part of my brand new "Ask the Underwriter" feature, I'll be posting your questions and my answers each week. 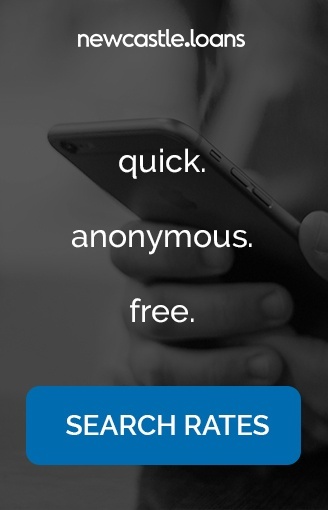 Want to see your question featured? Submit a question in the comments section of this post, tweet at us, or post on Reddit. Is “The Man” trying to hold you down? Uncle Sam keeping you from realizing your dream of homeownership just because you owe a little money to the IRS? Well, guess what? Aunt Fannie Mae and her misunderstood Sister, FHA, can still make that dream possible! I am looking to buy a new home, but I owe the IRS approximately $16,000 for tax years 2016 and 2017. I have been told that I need to pay off my delinquent tax debt before I can apply for a mortgage. I have $20,000 in savings, but I was hoping to use that money as a down payment to purchase the house. Is there any way to pay part of my tax debt off and qualify or do I really need to pay it all off? You do NOT need to pay off the entire tax debt that you owe in order to qualify for a mortgage! Depending on the type of mortgage you are applying for - FHA or Fannie Mae Conforming, you will need to meet certain requirements. I’ll breakdown what you need to do to qualify for each loan type below. Tax liens may remain unpaid if the Borrower has entered into a valid repayment agreement with the federal agency owed to make regular payments on the debt and the Borrower has made timely payments for at least three months of scheduled payments. The Borrower cannot prepay scheduled payments in order to meet the required minimum of three months of payments. The Mortgagee must include the payment amount in the agreement in the calculation of the Borrower’s Debt-to-Income (DTI) ratio. Call the IRS and set up a repayment plan with them. Make sure you ask them to send you a copy of the repayment agreement that specifies the total amount you owe and what the monthly payment amount will be. Keep the letter in a safe place and give it to your lender when you apply for the mortgage. You MUST make THREE CONSECUTIVE payments ON TIME, as agreed to in your repayment plan BEFORE you apply for an FHA loan. So, if you make your first payment on January 1st, the second on February 1st and the third on March 1st… you can apply for the loan on March 1st. When you apply for the loan, make sure to inform your lender about the repayment agreement and to include the monthly payment amount in your liabilities on your loan application. You will need to give them a copy of the repayment agreement you received from the IRS along with proof of the payments you’ve made. You can obtain a payment history from the IRS online or call them and have them send it to you. *This step is ONLY applicable if your Federal Tax Debt has resulted in Federal Tax LIEN being filed. * You will need to contact the IRS and work with your lender to obtain a Subordination Agreement from the IRS. A subordination agreement simply means that the lien filed by the IRS will be secondary to the FHA’s lien. So should you sell the house or be foreclosed on - the IRS will get paid on their lien only after the lien placed by FHA is paid. If the IRS has filed a Tax Lien against you in the county where the subject property is located - you WILL need to pay off the entire Federal Tax Debt and have the lien released prior to applying for a mortgage. Call the IRS and set up a repayment plan with them. Make sure that you ask them to send you a copy of the repayment agreement that specifies the total amount you owe and what the monthly payment amount will be. Keep the letter in a safe place and give it to your lender when you apply for the mortgage. Apply for a mortgage the same day you set up the repayment agreement with the IRS. Fannie Mae only requires that ONE payment be made BEFORE CLOSING! So, there is no need to wait for the first payment to be made under the agreement, as long as you will make that first payment before your loan closes. Again, remember to tell your lender about the repayment plan and to include the monthly payment amount in your liabilities on the loan application. Should I use a land contract to buy a home?